After design and printing or copying, many projects require additional steps before they are fully complete . 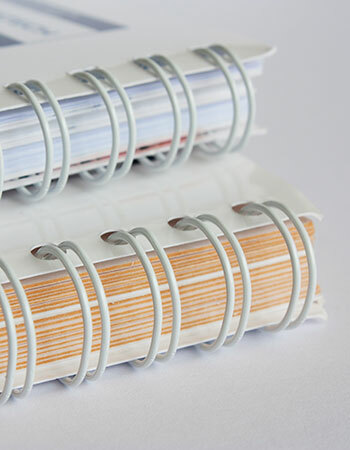 From coil binding to cutting to folding, or consecutive numbering, we'll finish your project so you can use it with pride. Every job must pass our 5 Step Quality Check because we know that "good enough is never good enough".. All of our work must meet the highest quality standard.